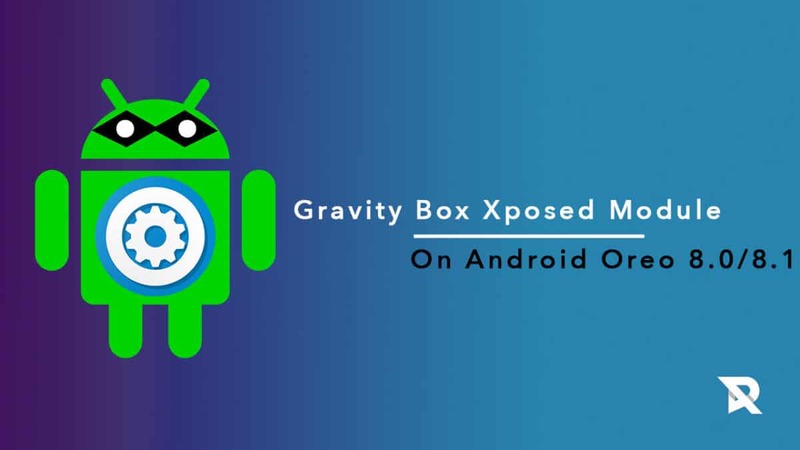 Here we will be sharing a detailed guide to Install Gravity Box Xposed Module on Android Oreo 8.0/8.1.If you have installed any custom ROM on your Android Device which is based on the Android Oreo 8.0/8.1 and you are looking for the way to customise your ROM to make most of it. You may be heard about the term called Xposed Framework which is basically a tool which helped you to customize your custom ROMs. It is available for many android version and now available for the Oreo too. 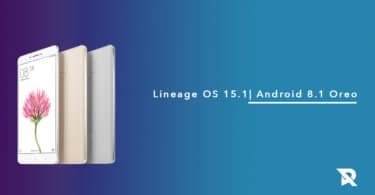 After seeing the unveiling of Xposed framework another developer started to make more module like it and they came up with the module named “Gravity Box” which is released 2 days ago for Android Oreo. Basically, it is also the Xposed module which will help you to customize your custom ROM based on Android Oreo. Many users may already familiar with it. rootmygalaxy.net will not be held responsible for any kind of damage occurred to your device while following this tutorial. 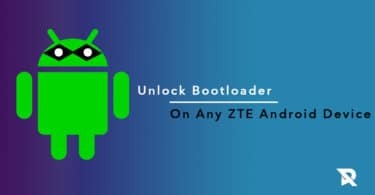 Do it at your own risk.Follow the step by step careful to get your device rooted without any issues. First of all, you have to download and install the Xposed framework on your Android Nougat. Now, you have to download Gravity Box Xposed Module from download section. Once it gets successfully installed on your device open it. You’ll see a bunch of tweaks and now you can customize it according to your needs. That’s all, you have to do. If you have any queries related to this or any doubts in your mind then do ask in the comment section.